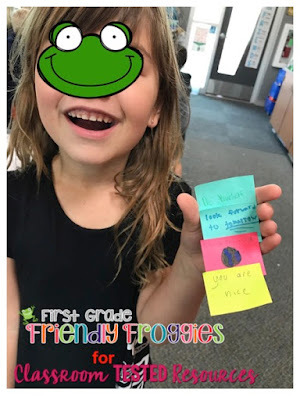 How can we spread Kindness throughout our community? This is the driving question my students have been exploring since September! 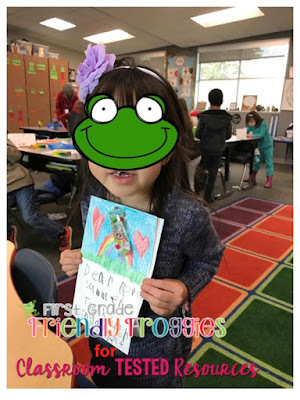 Hi again, this is Susan from Friendly Froggies! I teach at a Project Based Learning charter school in California! I love sharing with other teachers about how we implement PBL in the younger grades, which can be a little tricky at times! Teaching kindness is a little more complicated than one might think. We started the school year building a classroom community of learners! This was the perfect time to introduce our first project! As we discussed classroom procedures and how to interact with each other in our classroom and school community, we had the perfect opportunity to develop our driving question! 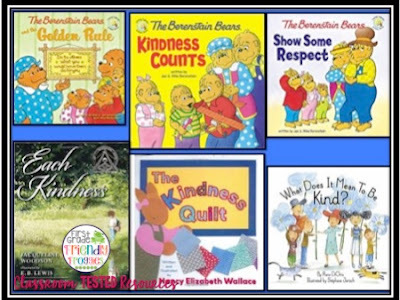 The Kindness Project was born! The tangible piece of this project involves painting rainbows on rocks, attaching a sticker with instructions to take a "rock selfie", leaving rocks around the community for people to find! 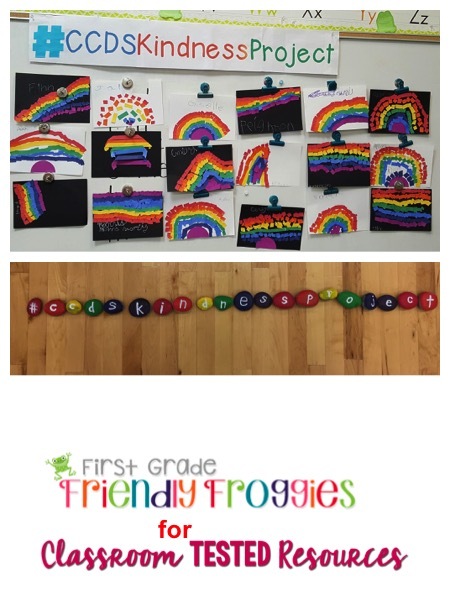 We hope that finding one of our rainbow rocks will spread some happiness to others! As much as I would love to say that my students came up with this project completely on their own, I can't! I had to plant the seed! 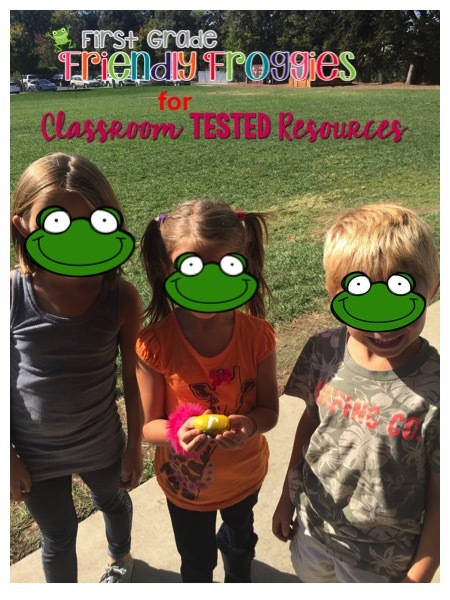 My team decided to hide "kindness rocks" around campus and have our students go on a scavenger hunt for rocks! After all of the rocks had been found, we spread them out on the floor of our gym and tried to figure out what in the world these rocks could spell! We finally discovered the hidden "hashtag"! My students were hooked! They couldn't wait to start painting rocks and giving them away! But with Project Based Learning, the learning happens during the process! We weren't quite ready to dive into paints! First we had to know our why! Why was it important to spread kindness? Why would we use rocks? Why a rainbow? Every great project includes some awesome books right? These are just a few of the books that we have shared! I love that many of the Berenstein Bear books are also available on YouTube as short videos! I like to mix it up depending on my students' attentions pans! Then we brainstormed what kindness means to us! The rainbow was a common theme for a symbol of happiness and kindness! Our fabulous art teacher taught us how to create a rainbow collage! 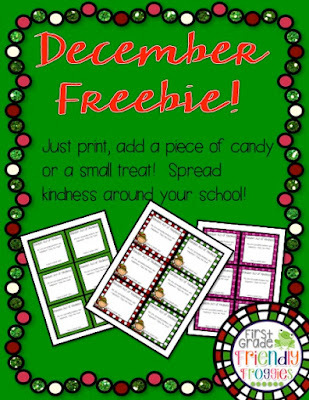 We decided to expand our project for the month of December with Gifts of Kindness! Each day we do one more Kind Deed for someone at our school! We have written letters to the office staff, delivered candy canes and/or rocks to staff members, and taken hot chocolate to our hard working yard duty staff. 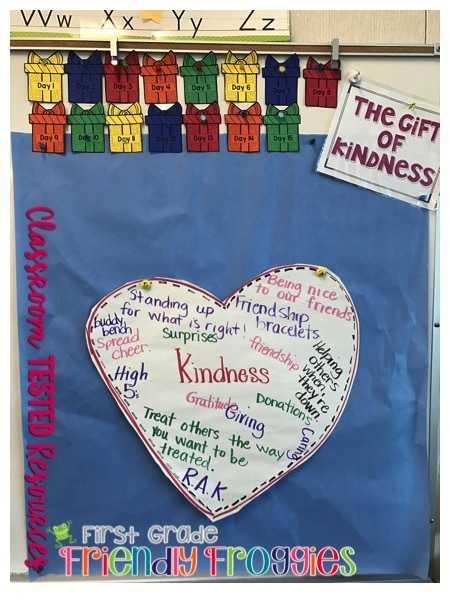 What was the reaction of the person receiving the "gift of kindness"? How did it make us feel? I really want my students to feel the impact of giving! So far, they love it! This little cutie is getting ready to deliver a card to a teacher! And just as we suspected, kindness is catching! Our sixth grade friends suprised us with words of encouragement on sticky notes! We loved reading them! We decided we wanted to add on to our project by delivering RAK notes to other classrooms and teachers! If you would like to try this in your classroom, please feel free to download this Freebie!